Here are some links to companies we like. If you would like to be added to this list, please email us with a link to your website. 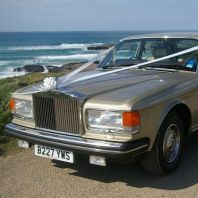 Rolls Royce car hire for your special occasion in West Cornwall.